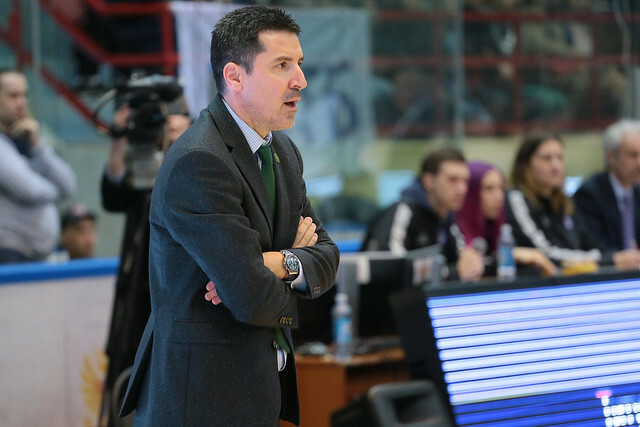 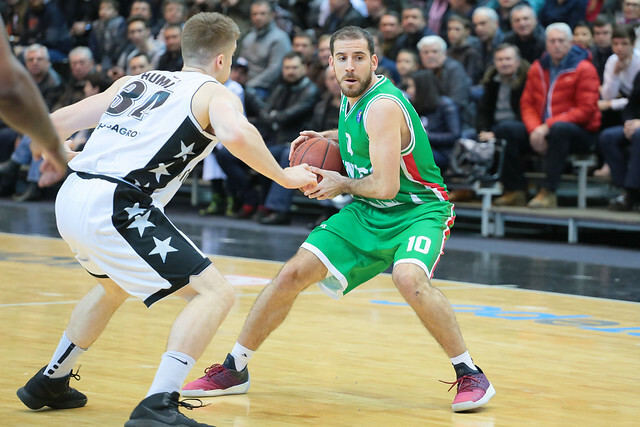 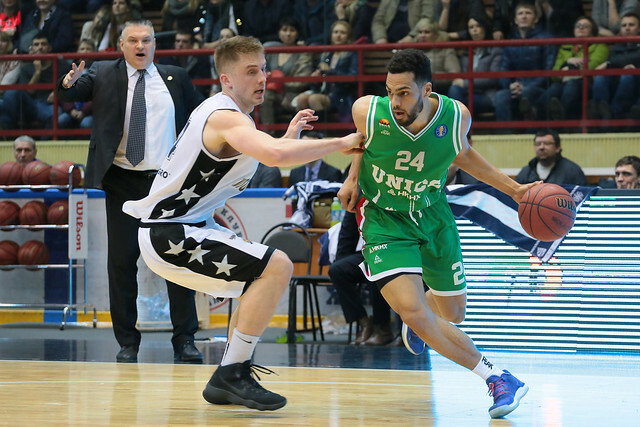 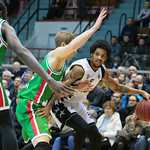 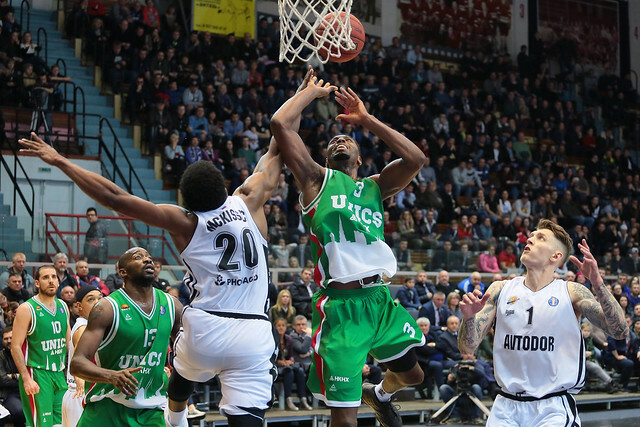 UNICS Kazan defeated Avtodor Saratov on the road, 80-78 (18-25, 23-27, 18-11, 21-15). 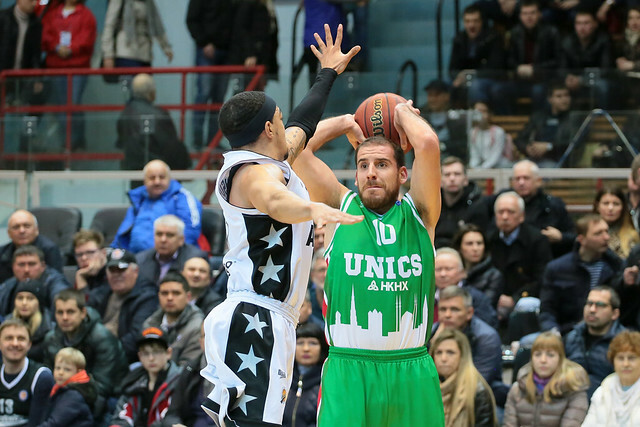 UNICS erased a 15-point second-half deficit on the road to improve to 16-2 and keep its 1st-place hopes alive. 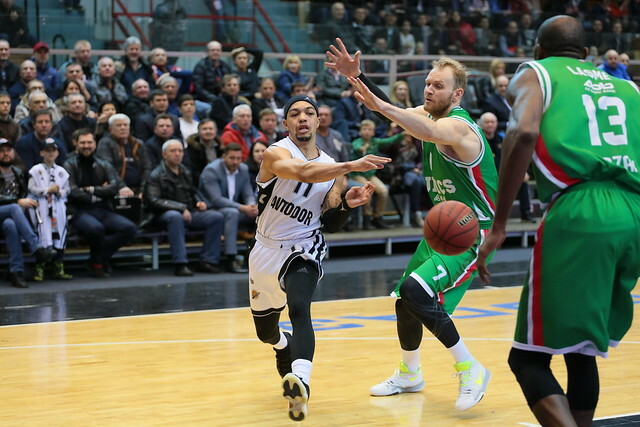 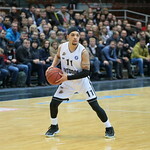 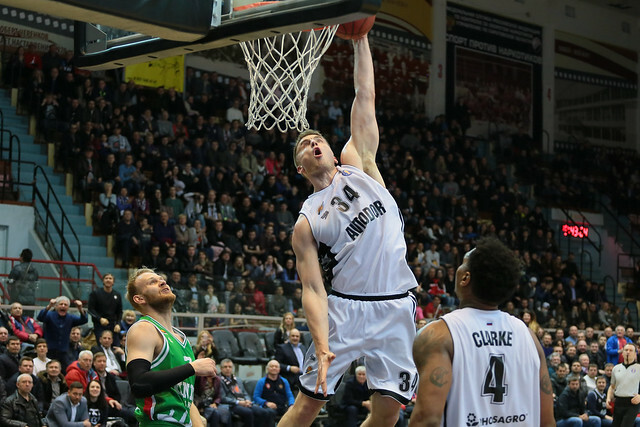 Despite giving up a 16-2 run midway through the 3rd quarter, Avtodor regrouped and took 2nd-place UNICS down to the wire. 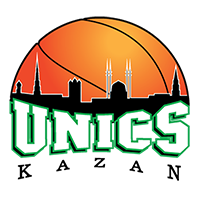 The 4th quarter featured five lead changes and six ties, but astonishingly neither team scored over the final 1:42 once UNICS forward Trent Lockett converted a go-ahead layup, 80-78. 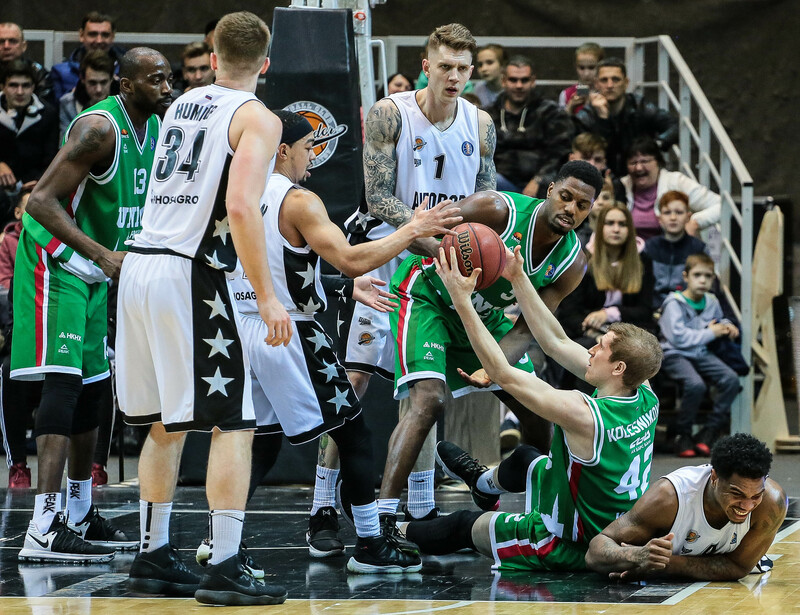 Following numerous missed shots at both ends, Saratov had a chance to win or force overtime on the final possession. 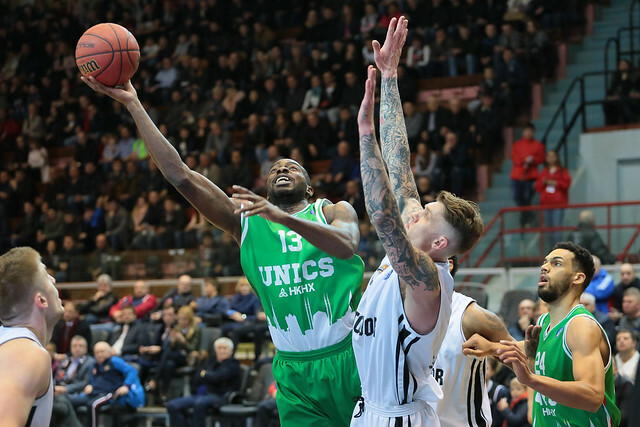 The home team’s leading scorer Coty Clarke stepped up, but couldn’t knock down a 3-pointer, giving UNICS the win. 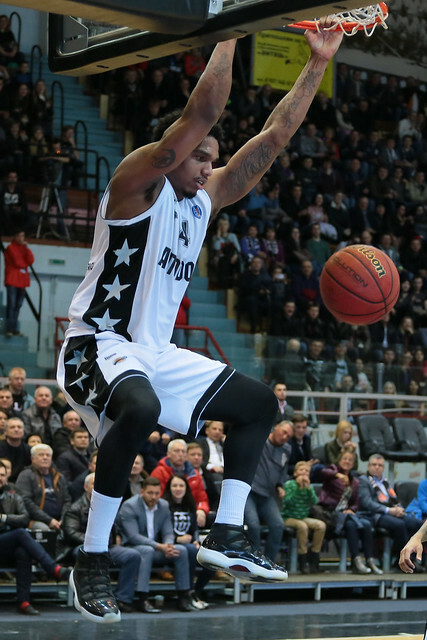 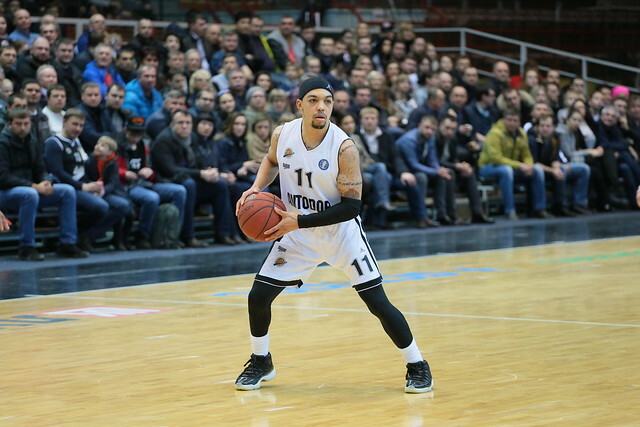 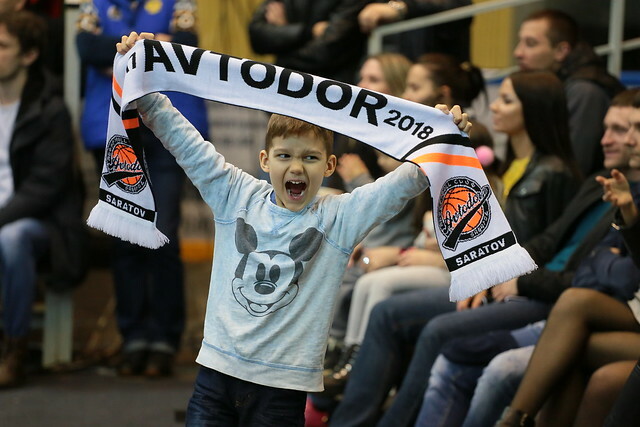 Avtodor drops back to .500, 9-9, missing out on a chance to take over 5th place. 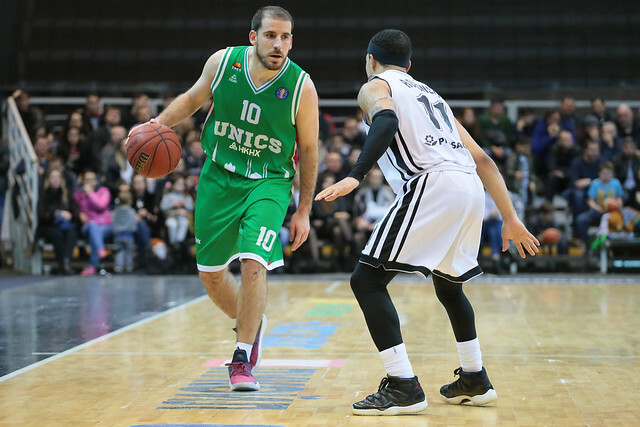 UNICS secures an important road win and continues to inch closer to clinching a top-two finish. 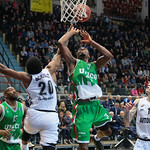 Stephane Lasme. 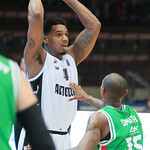 The Kazan big man was everywhere. 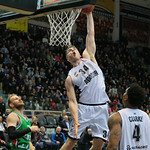 Lasme led his team in scoring (17), rebounding (9) and blocks (3). 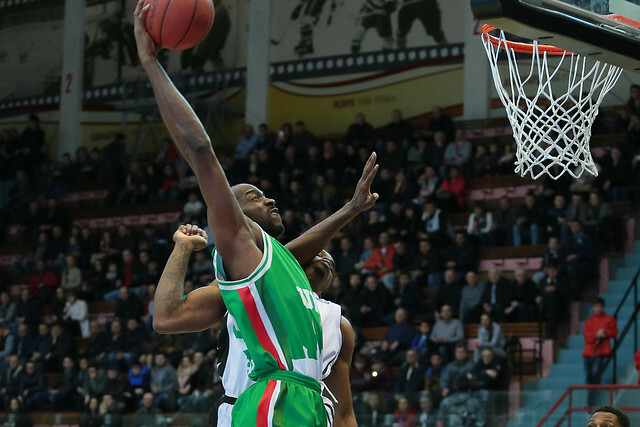 Stephane @Slasme splits the defense for the SLAM! 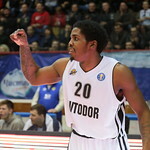 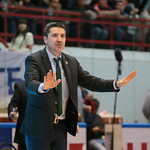 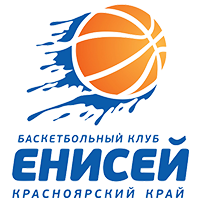 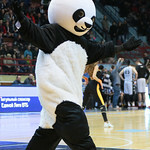 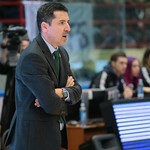 15 – Avtodor’s largest lead. 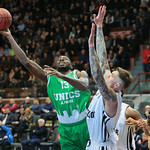 UNICS put together an impressive comeback. 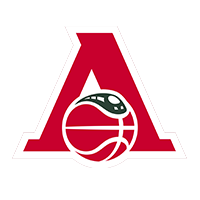 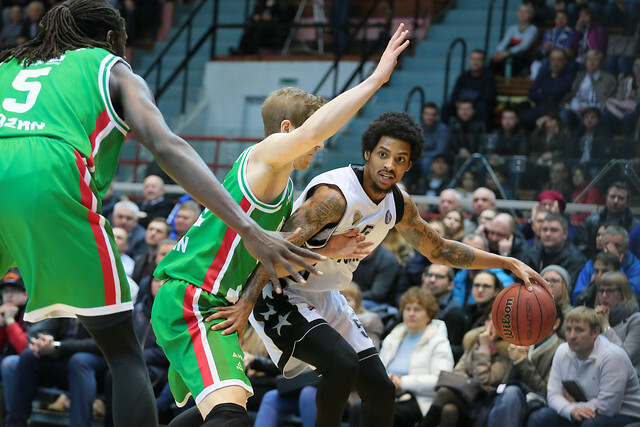 The season record belongs to Saratov, who overcame a 17-point deficit vs. Lokomotiv-Kuban. 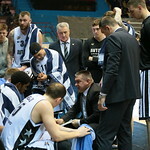 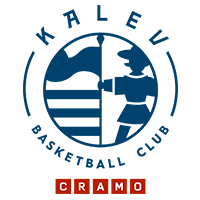 – Tough game. 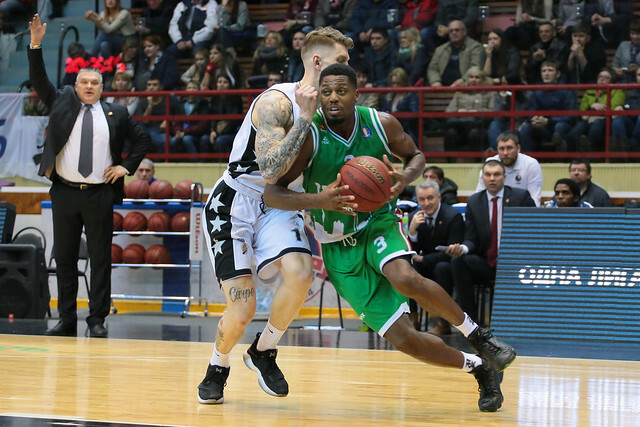 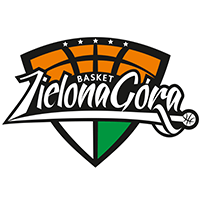 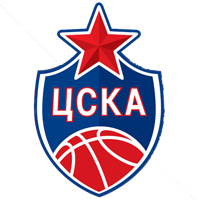 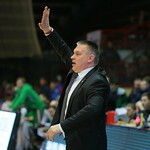 We faced a serious opponent in UNICS, one of the League’s top teams. 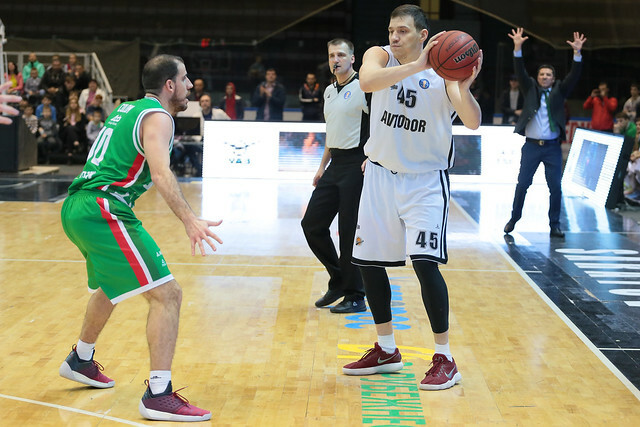 Our priority was stopping the visitors’ snipers on the perimeter, controlling the glass, contesting shots and forcing them to play one-on-one. 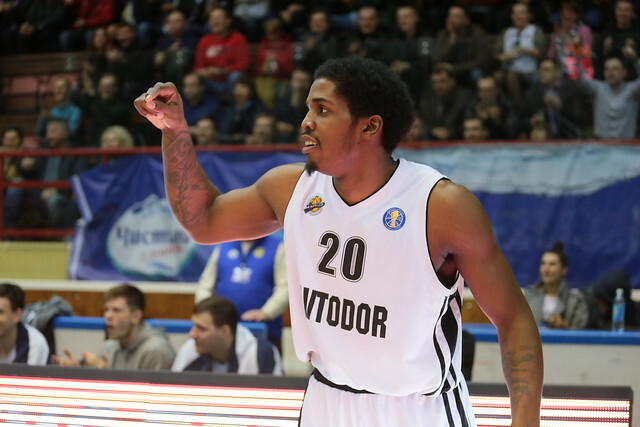 We were able to do that for two to two-and-a-half-quarters. 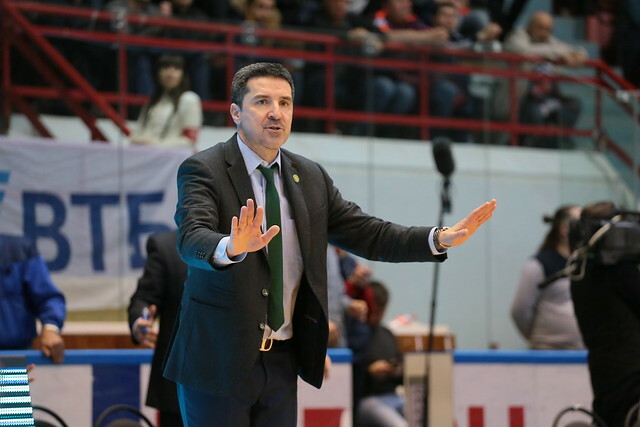 After halftime, we started making silly mistakes on defense and losing players and rebounds. 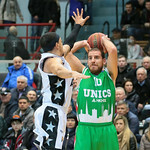 We allowed UNICS to draw us into a halfcourt game. 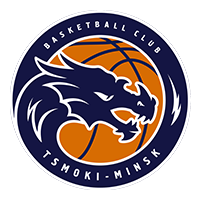 We started running fast breaks. 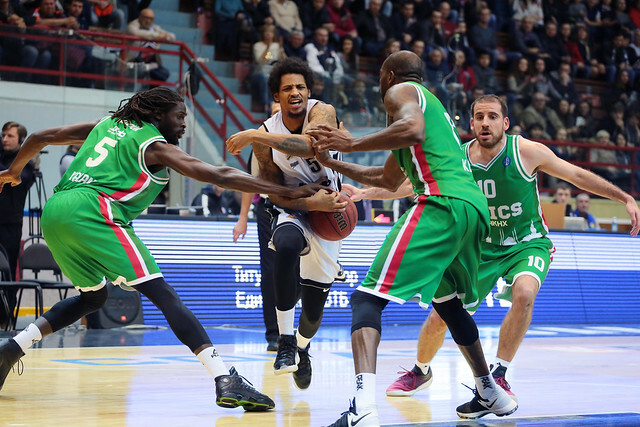 We weren’t able to get stops on several consecutive possessions. 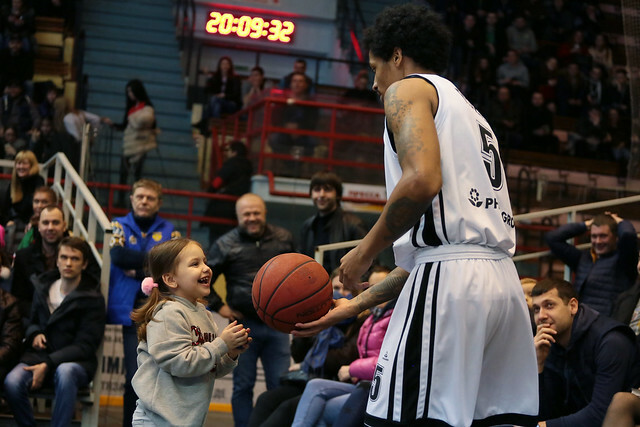 It became a very back-and-forth game. 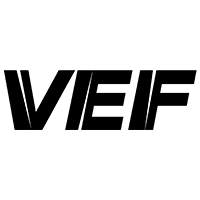 One shot decides everything in that type of game. 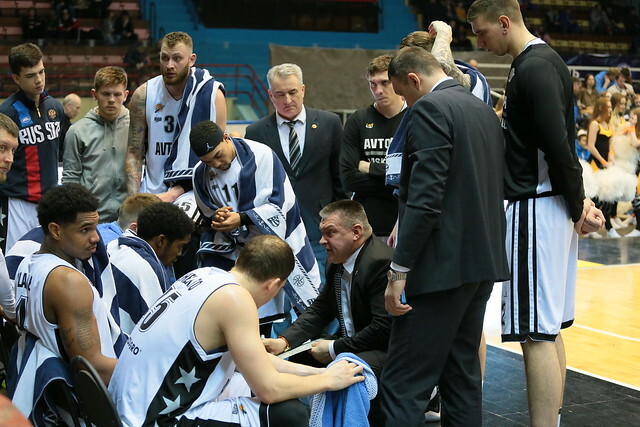 After the timeout, our guys did everything right. 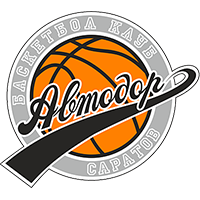 They created an opportunity for an open look. 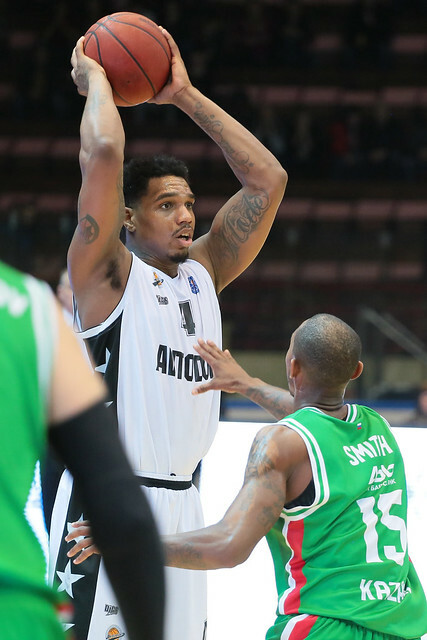 Like he did Sheleketo in Krasnodar, Robinson found Clarke on the perimeter, who had a great look, but the ball didn’t go in the basket unfortunately. 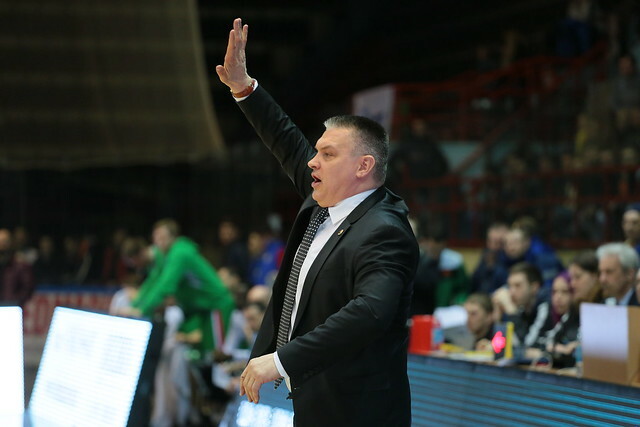 – We expected this type of game. 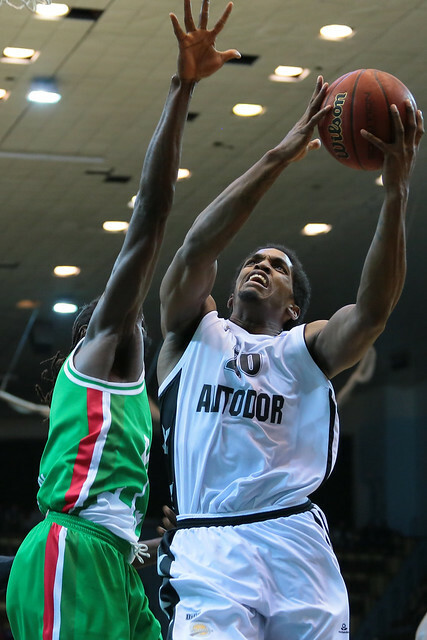 Avtodor is very aggressive on offense. 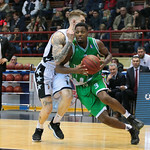 When you let them get in a groove and commit unnecessary turnovers, that gives the opponent an opportunity to score a lot of easy points. 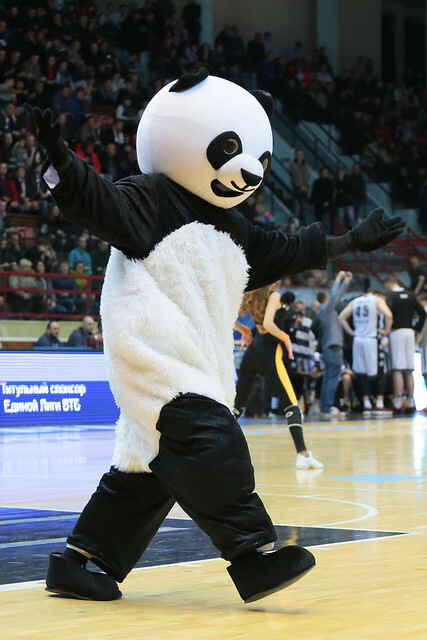 That’s why the home team was able to score 52 points in the first half. 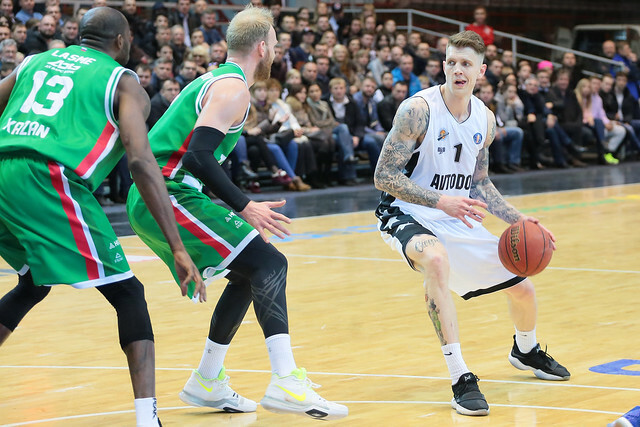 After picking up the defense in the second half, we cut their output in half. 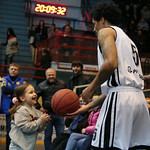 That was the most important thing. 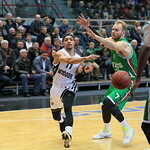 It was a very tough game. 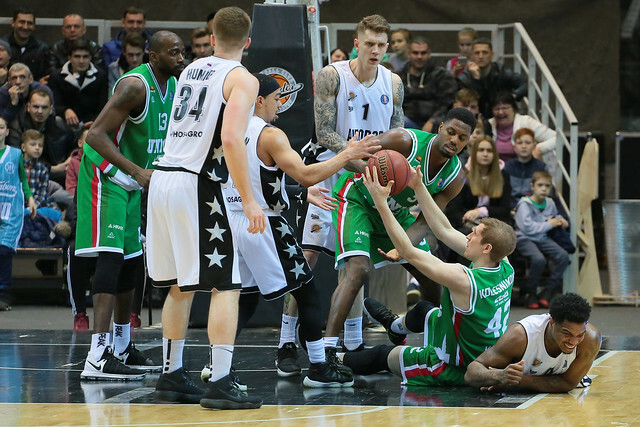 We got a little lucky at the end because the game was decided by one possession. 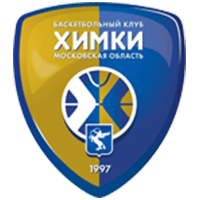 One make or miss. 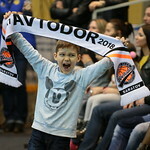 To me, Avtodor is one of the most dangerous teams in the VTB League.